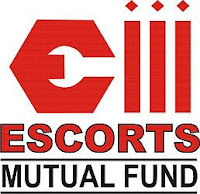 Escorts Mutual Fund has declared dividend under growth and bonus option of Escorts Short Term Debt Fund on the face value of Rs 10 per unit. The quantum of dividend will be 0.10 per unit as on the record date. The record date for the dividend payout has been fixed as November 30, 2011. 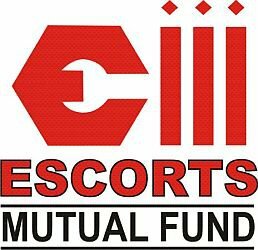 The scheme recorded NAV of Rs 14.4811 per unit under dividend option and Rs 15.4372 per unit under growth option as on November, 22 2011.